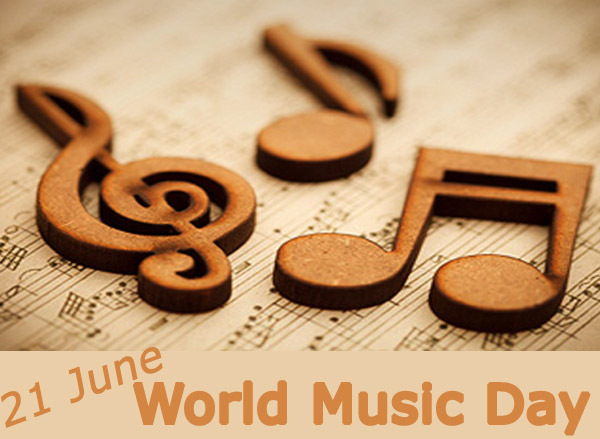 June 21st is celebrated as World Music Day. On this day, citizens are allowed to play and enjoy music in public places like parks etc. The first all-day musical celebration was originated by France. 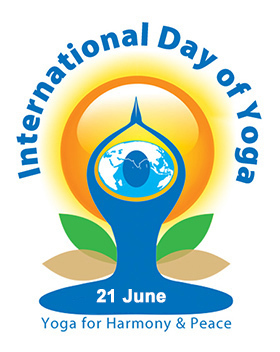 International Day of Yoga or Yoga Day, is celebrated on 21st June ever since its inception in 2015. An international day for yoga was declared unanimously by the United Nations General Assembly (UNGA). Four Memorandums of Understanding (MoU) have been signed under ‘Adopt a Heritage’ scheme and six more are at an advanced stage. The Adopt a Heritage project aims to develop synergy among all partners to effectively promote ‘responsible tourism’. It aims to involve public sector companies, private sector companies and corporate citizens/individuals to take up the responsibility of making India’s heritage and tourism more sustainable through development, operation and maintenance of world-class tourist infrastructure and amenities at ASI/ State heritage sites and other important tourist sites. 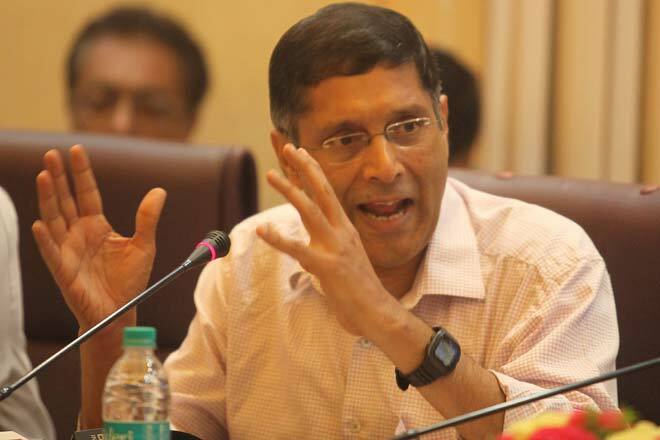 According to Finance Minister Arun Jaitley’s announcement, Arvind Subramanian, the chief Economic Advisor to the Government of India, resigned from his post and will return to US in October due to “pressing family commitments”. Subramanian was appointed in 2014 and in 2017, his term was extended. 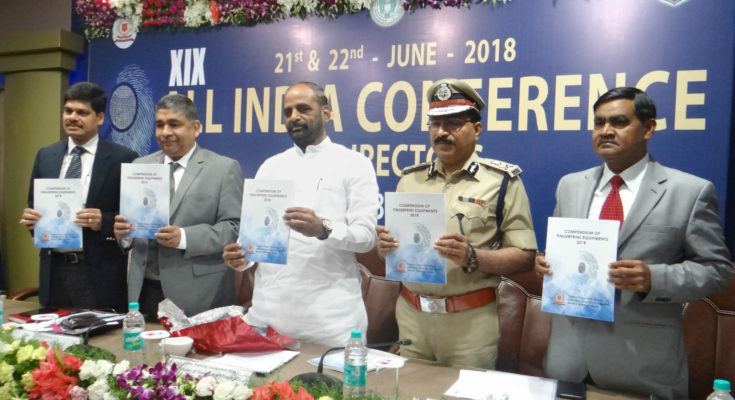 Union Minister of State for Home Affairs, Shri Hansraj Gangaram Ahir inaugurated the 19th all India Conference of Directors of Finger Prints Bureaux in Hyderabad. During the two-day conference, participants will deliberate on latest Automatic Fingerprint Identification Systems (AFIS). In the conference issues related to administration, standard operating procedures for uniform functioning of bureaus would also be deliberated. In his address, Shri M. Mahendar Reddy, DGP, Telangana, said Finger Printing is a great tool to detect the offenders for prosecuting them successful. Use of scientific tools improves conviction rate, confidence of the citizens and makes the police investigations transparent and accountable. India is making rapid strides in the field of renewable energy and we will overshoot the target of 175 GW renewable energy by 2022.” said Shri R.K Singh, Minister of State(IC) for Power and New & Renewable Energy. He was speaking as the Chief Guest at the inauguration of 1500 kWP capacity solar plant developed by Delhi Sikh Gurdwara Management Committee (DSGMC) at the Gurdwara Rakab Ganj Sahib.Lauding this noble initiative by DSGMC, Shri Singh said that this would inspire other institutions to go green and become environment conscious. The city award is being given to Surat for showing great momentum in implementation of projects especially in the categories of urban environment, transport and mobility and sustainable integrated development. The Innovative Idea award is being given to a project/idea particularly remarkable for its innovative, bottom-up and transformative approach towards achievement of sustainable integrated development. 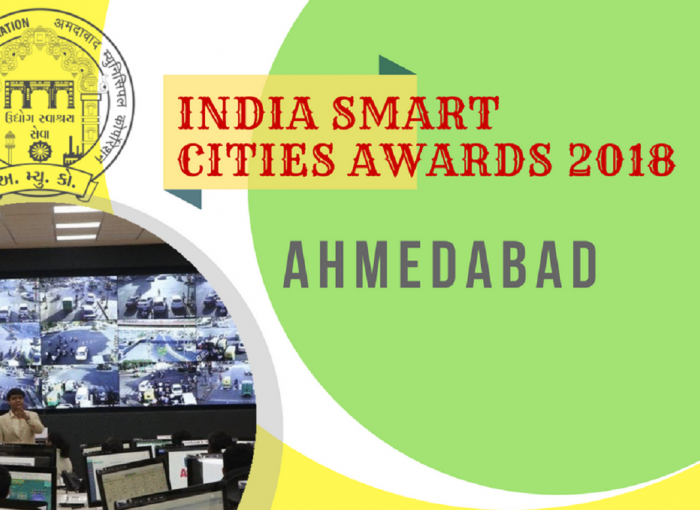 Joint winners in this category are Bhopal for their Integrated Command and Control Centre (ICCC) and Ahmedabad for Safe and Secure Ahmedabad (SASA) Project. The Project awards are being given to most innovative and successful projects in seven categories that have been completed by April 1, 2018. 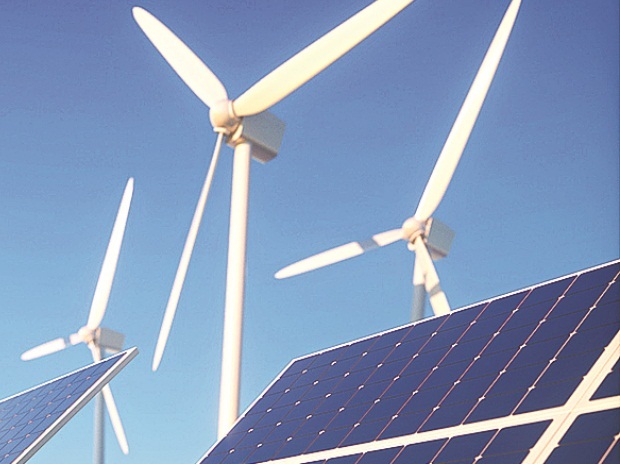 The state government of Gujarat announced the wind-solar hybrid power policy – 2018, declaring that the developer of an existing solar project can now make use of the same land for setting up wind and solar power units. Also, it will allow them to use the common transmission line to evacuate the power. The ‘Wind-Solar Hybrid Power Policy-2018’ will remain in force for five years. At present, Gujarat produces nearly 7,100 MW of non-conventional energy including 5,500 MW of wind power and 1,600 MW of solar power. External affairs minister Sushma Swaraj and minister of defence Nirmala Sitharaman will take part in the first meeting of the ‘2+2 Dialogue’ with US Secretary of State Michael R Pompeo and Secretary of Defence James N Mattis on July 6 in Washington, DC. Rajasthan has been ranked first by the NITI Aayog among all states after it registered a significant increase in groundwater level due to the water conservation structures built under Chief Minister’s Jal Swavlamban Abhiyan. The state also witnessed an increase of 81% in irrigation capacity. As many as 4 lakh structures were built in Rajasthan in the last three years. 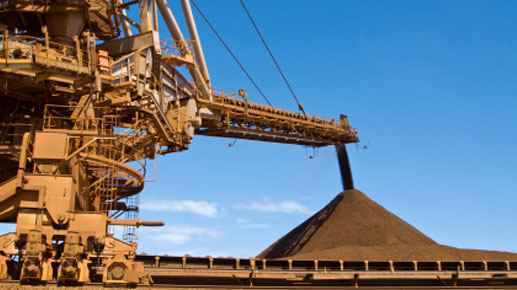 The 7th India Minerals and Metals forum was inaugurated in New Delhi on June 21, 2018. The deliberations took cognizance on the need to consolidate small players for the strengthening of the overall health of the industry. The Small Industries Development Bank of India (SIDBI), a premier financial institution for the promotion, financing and development of the Micro, Small and Medium Enterprise (MSME) sector, in joint venture with TransUnion CIBIL, a Credit Information Company, has released the second edition of MSME Pulse, a quarterly report on MSME sector. The report provides the policy makers, regulators and industry with precise data-driven insights to support policy as well as business decisions. The first edition of the report was released in March 2018. 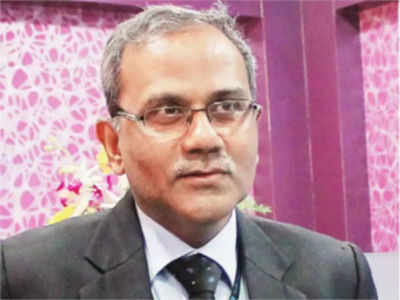 Balasubramanyam Sriram has been appointed Chief Executive Officer and Managing Director of IDBI bank in place of Mahesh Kumar Jain who was recently made the Deputy Governor of RBI for a 3-month period. Sriram currently manages SBI’s corporate banking division, which has a loan book exceeding ₹10 lakh crore. 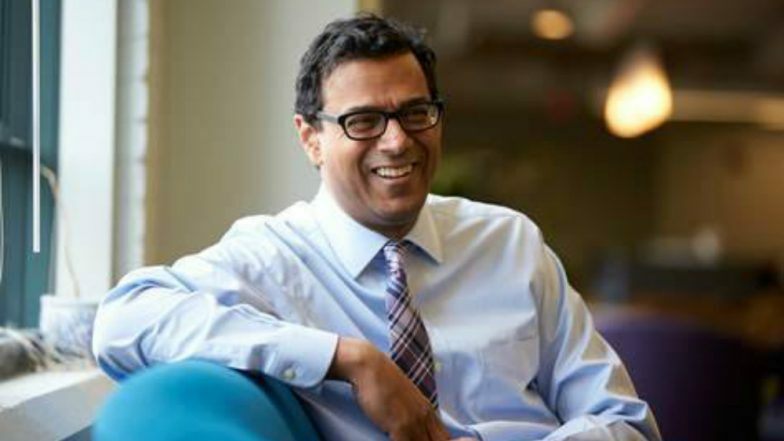 Distinguished Indo-American surgeon, writer and public health innovator Atul Gawande has been named as the CEO of a new US employee health care company, started by Amazon’s Jeff Bezos, Berkshire Hathaway’s Warren Buffett and JPMorgan Chase’s Jamie Dimon. He will take charge as the CEO of the company from July 9. 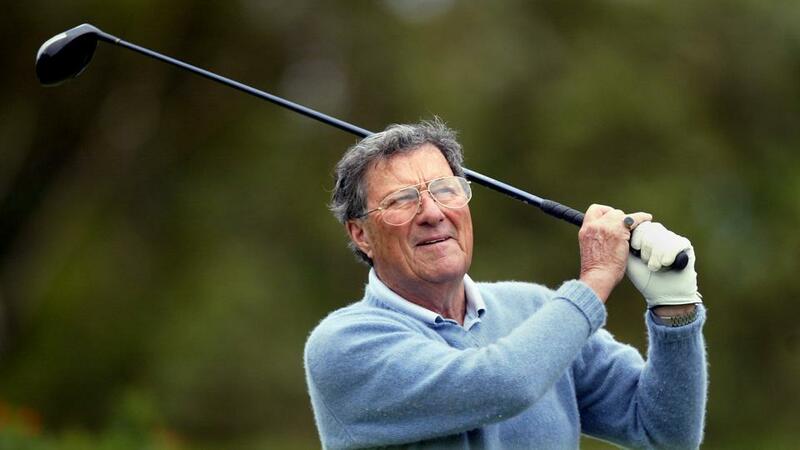 He won 5 British Open titles in the 1950s and 1960s and is the only player since the turn of the 20th century to win golf’s oldest major championship three times in a row. Emaar India has appointed Prashant Gupta as CEO. Emaar India is a Part of realty enterprise group Emaar Properties which is based in Dubai.